One of the Best Human Resources Companies in California: Staffing Solutions - Staffing Solutions - Great Workers for Great Companies! The lifeblood of any company is their staff. It doesn’t matter what the mission and vision of the company are; if the staffing is not right, they are going nowhere. Having more members of staff than you need is a liability and having less than is required makes you into a cruel taskmaster. You just have to get it right. Staffing Solutions, one of the best human resources companies in California, takes this responsibility off your shoulders. If you want your company to be great, you need to have great workers with the required skillset to keep your company at peak performance. There are three cardinal qualities of staffing solutions. Service. Quality. Integrity. Whether you are an employee, a job seeker, or a company, Staffing Solutions seeks out these characteristics in you. There must be a fine blend of skillfulness, ability to deliver what is required when it is required, and a desire to be true to your promise no matter how high the pressure to do otherwise is. In business, two things are paramount: success and profitability. These can be achieved when you add real value to human lives. Staffing Solutions makes it their goal to help you do things right and to do the right things that will result in outstanding success and productivity. We have as executive members, those who have been handling human resources for over two decades. Their wealth of experience in dealing with people of variegated skillset and from different walks of life makes them the best at what they do. Becoming a household name in the Santa Ana / Montebello areas, Staffing Solutions pride themselves on the ability to put square pegs in square holes as far as employing the right fit for your company is concerned. From executive secretaries to CEOs, clients are equipped with the resources needed to fill different positions. It is one thing to be a professional; it is quite another to be the right fit for a company. 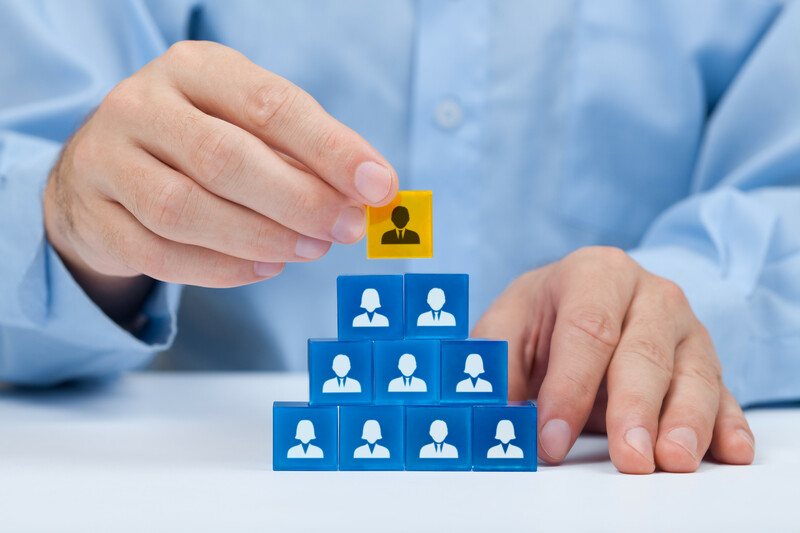 Through efficient and effective screening processes, Staffing Solutions ensures the right person gets the right job. A right person for a job may not be the right person for your organization. How can you spot the difference so that the money spent on recruitment will not go to waste? The answer is to engage the services of Staffing Solutions. In addition to direct placements, Staffing Solutions also provide temporary services. Do you need workers for light industrial jobs, warehouse officers, clerical staff, salespersons, etc.? Staffing Solutions is the company to call. They provide a safe bridge that connects job seekers to potential employers in the Santa Ana / Montebello areas. Staffing Solutions has a seamless solution to the payroll situations that most companies find themselves stuck in. This has ensured that the company never misses a payday since they started operating. No matter how difficult the staffing situation may be for your company, Staffing Solutions can help you wade effortlessly through it. Place the call. Posted in Human Resource Management. ← What Does A Staffing Company Do?